The new Lascar EL-GFX-D2 temp/humidity/dewpoint data logger has a LCD screen showing real-time readings with the ability to store over 250,000 readings. The new 1110 Lightmeter from AEMC is a simple-to-use, compact device that records light intensity of incandescent, fluorescent amd LED sources. Now through January 31, 2019 take advantage of our extended sale and save 25% on select Accsense monitoring systems with CAS DataLoggers. The new I-Plug dry ice data loggers from SwiTrace are an efficient and compact tool to monitoring life science and pharmaceutical cold chain shipments. The new 1227 Thermo-Anemometer from AEMC shows you results from your temperature, air velocity and airflow measurements by pressing just one button. The new TDL110 Transport Data Logger from Bosch brings transparency into the supply chain with it’s ability to record temperature, humidity and shock. 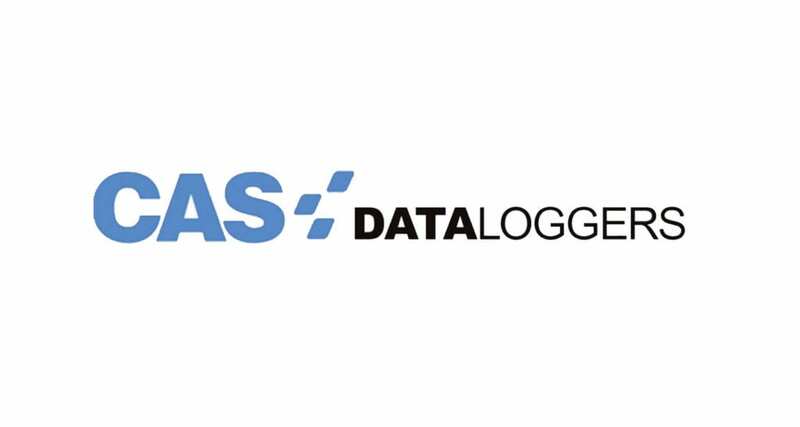 CAS Dataloggers is pleased to announce the new LogBox Wi-Fi – a multi-channel, universal input logger with Wi-Fi connectivity from Novus Automation. CAS Dataloggers is pleased to announce the new LogBox 3G – a universal input logger with 3G cellular connectivity from Novus Automation. The new ProfiSignal Web Software from Delphin Technology allows decentralized data acquisition, centralized data storage, and web-based monitoring.